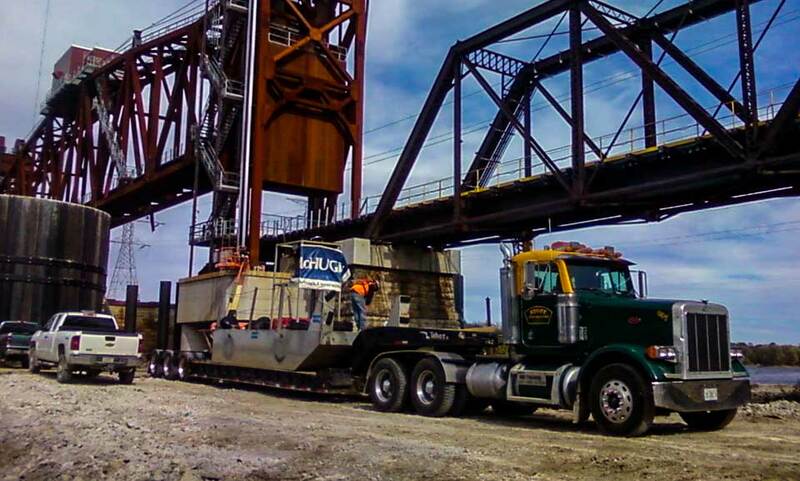 Stott Contracting LLC, is a family owned and operated company, established in 2003. Our main office is in Grundy County, Morris, Illinois. 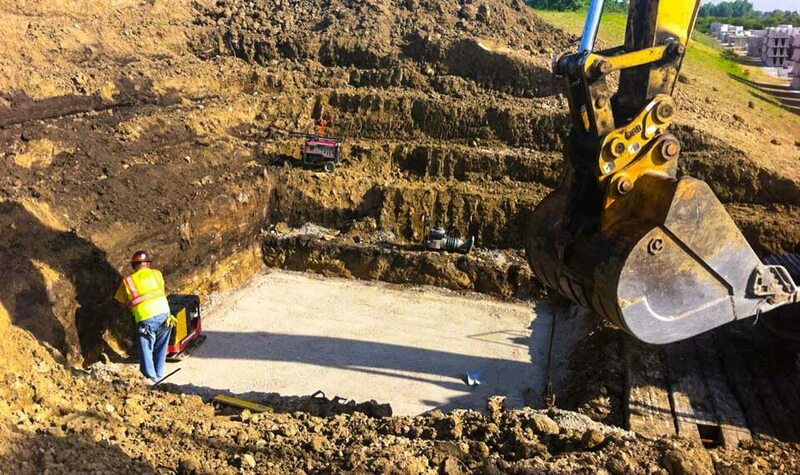 Stott Contracting provides complete site civil operations, mass earthwork, underground services, foundations and demolition . Our clients include pipeline contractors, industrial operations, land developers, municipalities and residential. Safety is top priority at Stott Contracting, LLC. All employees attend weekly safety meetings. Annually a breakfast safety meeting is held offsite for all employees to discuss our comprehensive safety manual and introduce any new additions. The impressive success of continued training, weekly and annual meeting, with the strong support of our management team, is evidenced by the low Mod Rate assigned to Stott Contracting. Stott Contracting LLC is ISN certified supporting our commitment to safety.